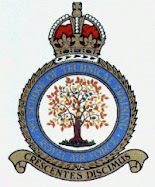 Almost 30 years after we Passed Out - it's time to get back together! 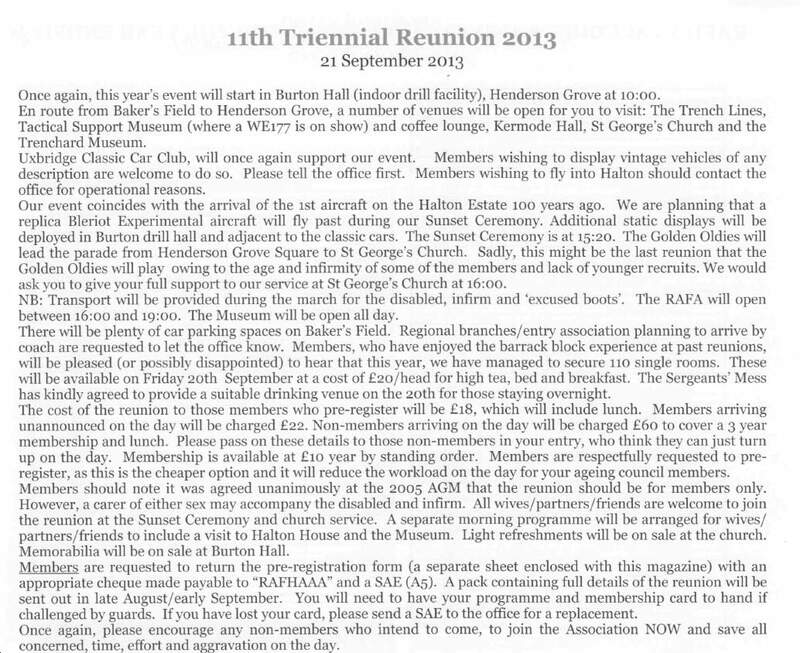 Thanks to Glenn Cotter and John Peacock for pushing it forward, the consensus was to have our first reunion at RAF Halton on 21 Sept, during the RAFHAAA's 2013 Triennial. We've updated the 139 Google Group mail list with the latest email addresses - you can email all listed 139 members at 139entry@googlegroups.com (so long as you are a subscribed list member). We've added an Event on Facebook. Please email Glenn at g.cotter@erauk.net ASAP to register your interest. 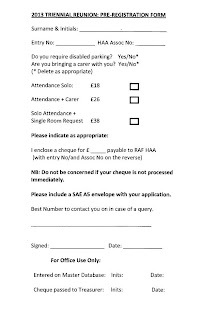 He can help you arrange off-camp accommodation for night of Fri 20th Sept - or you can contact the RAFHAA to stay on camp in one of the old block rooms (individual or shared). 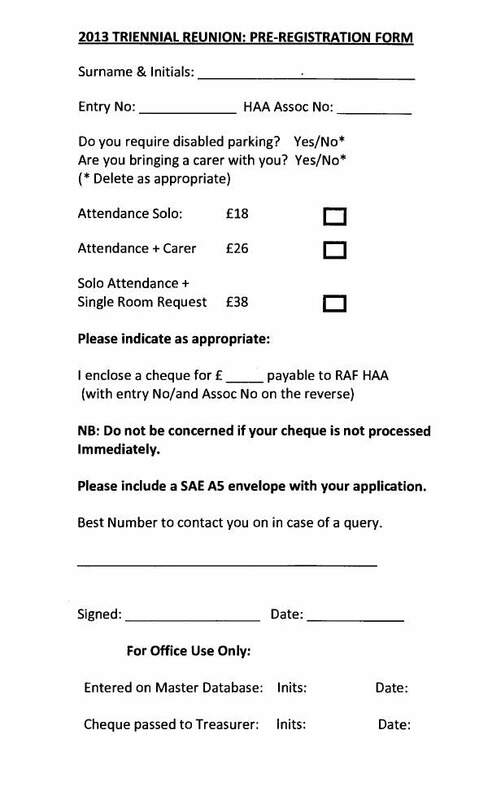 Strangely, there is nothing on the RAFHAA website about the event http://www.oldhaltonians.co.uk/ but they have covered it (and provided Registration Forms) in recent editions (issues 65 + 66) of The Haltonian (for members). Best that you register in advance rather than just turn up on the day. 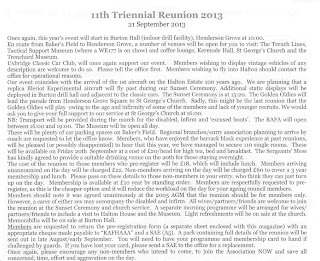 tone, can you send me scanned PDFs for joining the RAFHAA and for attending the reunion, I will issue to all.